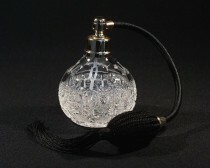 Spray bottles and crystal glass bottles are the product of Tom Bohemia Crystal. 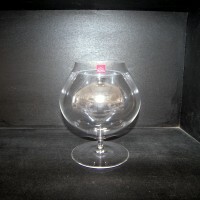 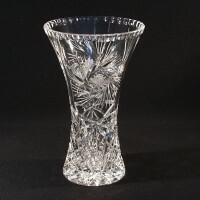 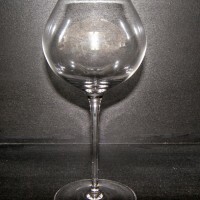 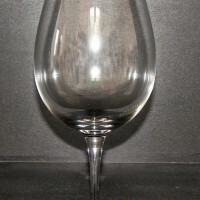 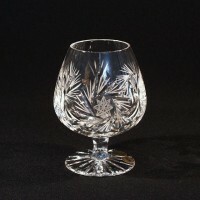 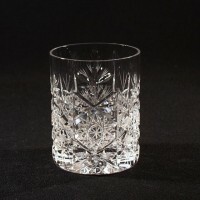 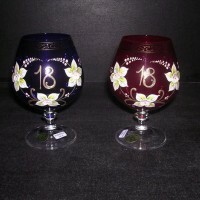 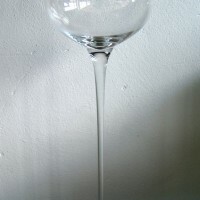 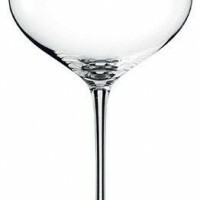 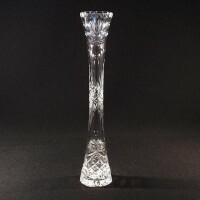 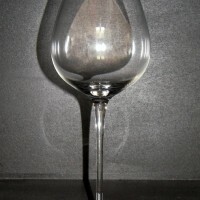 They are distinguished by the outstanding quality of 24% Pb Crystal Glass. 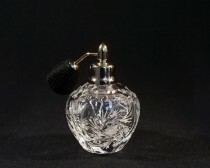 Spray flasks and flacons are a favorite and valuable gift. 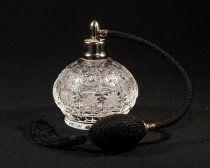 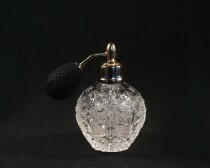 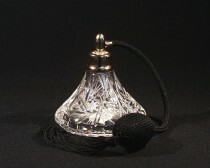 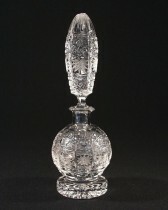 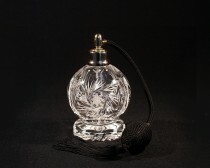 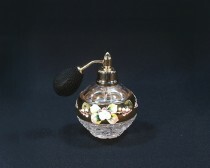 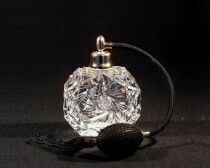 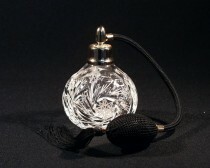 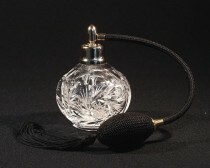 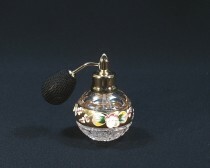 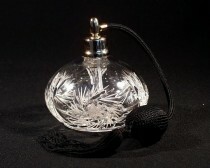 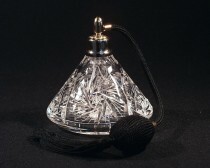 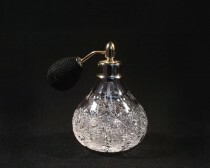 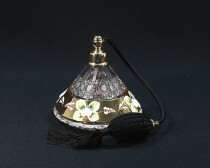 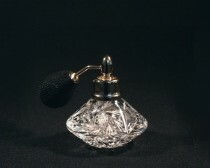 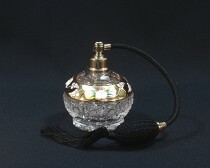 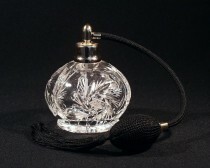 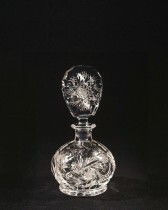 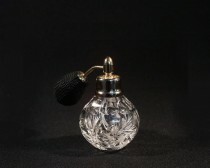 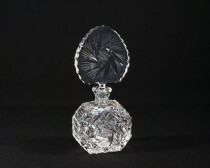 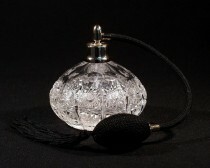 The use of perfume from crystal sprayers is traditional and typical for ladies of Euro-American civilization. 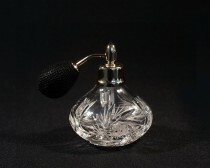 The spray bottle and the crystal glass flacon, as a gift, has a constant and constant high value. 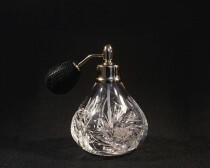 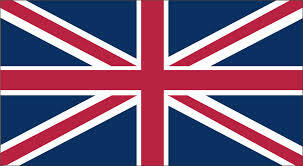 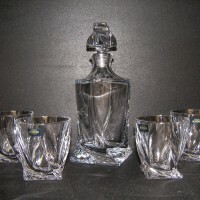 Most products from the Spray Flasks and Cut Crystal Glass flacons are stock ready for fast delivery. 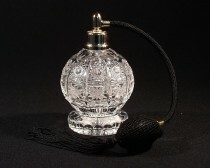 The cut bottle with a Bohemia Crystal Glass is a valuable gift both in Bohemia and abroad. 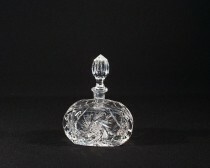 Hand cut perfume bottles with or without spray, this is contained in the section of "cut glass bottles".